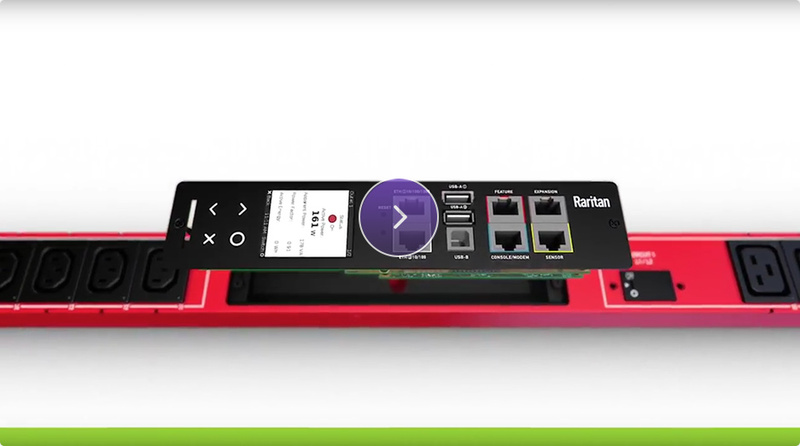 Raritan, the leading provider of intelligent rack PDUs, introduced the new iX7 controller – its next-generation intelligent controller for the PX iPDU. The new iX7 controller delivers a future-proof design, with much more computing power; higher efficiency processors; a host of extra ports; and standard Gigabit Ethernet – delivering the longest technology life-expectancy of any intelligent PDU. The iX7 controller will bring data center power management to a new height and will ensure more reliability to your network and connectivity, a whole new level in access control capabilities, along with a future-proof design architecture built to last. Raritan has partnered with Alexander Schneider to bring innovative products and world-class service to Israel’s datacenters and technology companies.